Previous attendance of the other Angel Academy series is not required. Come as you are. Limited space available for live calls with Q&A, so please register now for 9 weeks of one-hour calls (often longer!) that will upgrade your frequency, and act as a high vibrational activation chamber for you to awaken the light of the soul, and manifest your highest potential. Be a part of what is inspiring millions of YouTube viewers to join "The Love Revolution" that is uplifting the planet! If you have loved our videos, and our “Energy Updates,” this is simply the best way to stay in the flow of what the Universe wishes for you to know at this time. It also serves as the most timely delivery of energetic support to reach you right where you are at with what you are experiencing week-to-week in your spiritual journey. Keeping with the theme of how incredibly life-changing each Angel Academy has been up to this point, Matt and I are beyond excited to have your energy as a part of this 9-part series. May the initiation of your soul that you were always meant to complete be revealed to you with ease for the ascension of all. Please reserve your space here and join with the many hearts that are coming together to make 2015 the most powerful time on this planet. Each stage of preparation has been completed, allowing you this opportunity to play in form more effortlessly, courageously, and joyfully than ever before. 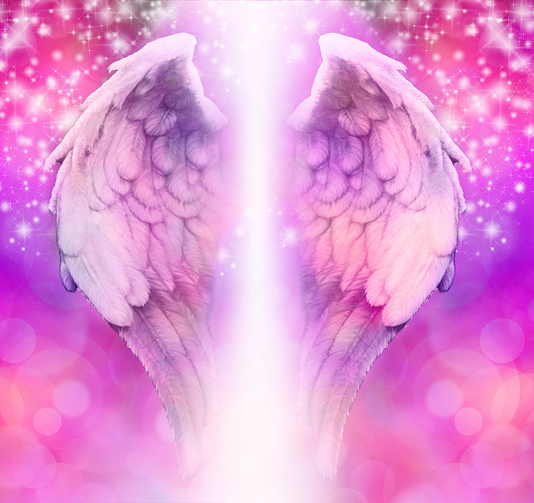 If you are ready to step beyond the old paradigm of doubt and despair and merge into the grace of your divine destiny, then please register now for Angel Academy 5. With the energies and teachings that Matt has been downloading and preparing to share, you won’t want to miss a single moment!! Q: When I will receive the call-in details? A: All the call-in details will be sent to you after you register, the week before the first call on September 7. After you have registered for the Angel Academy 5, you will receive all the call-in details and access codes the week before the first call in the series. Please watch for the email to arrive by Sept. 2. In the meantime, please whitelist [email protected] and add to your “safe sender” list in your email program so you will be sure to receive our emails. If you do not hear from us by September 2, please be sure to look for our email in your junk/spam folder first before getting in touch with us to provide an alternate contact email address. Q: Do I Call in By Phone, or Can I Call In On My Computer? You can listen to the telegatherings (these are audio only) by either phone or computer. There will be a teleconference phone line to call in on with an access code. The phone number and code will be the same number throughout the series. We will have local dial-in numbers across the USA, Canada, the UK and Australia, plus U.S. callers can also get toll-free phone access. You can also listen through your computer, or on Skype from anywhere in the world. The webcast listen links will change for each call and will be provided a couple of days before each call. We use InstantTeleseminar.com. Q: What Are All the Live Call-In Dates? Q: What is included in my Angel Academy 5 registration? 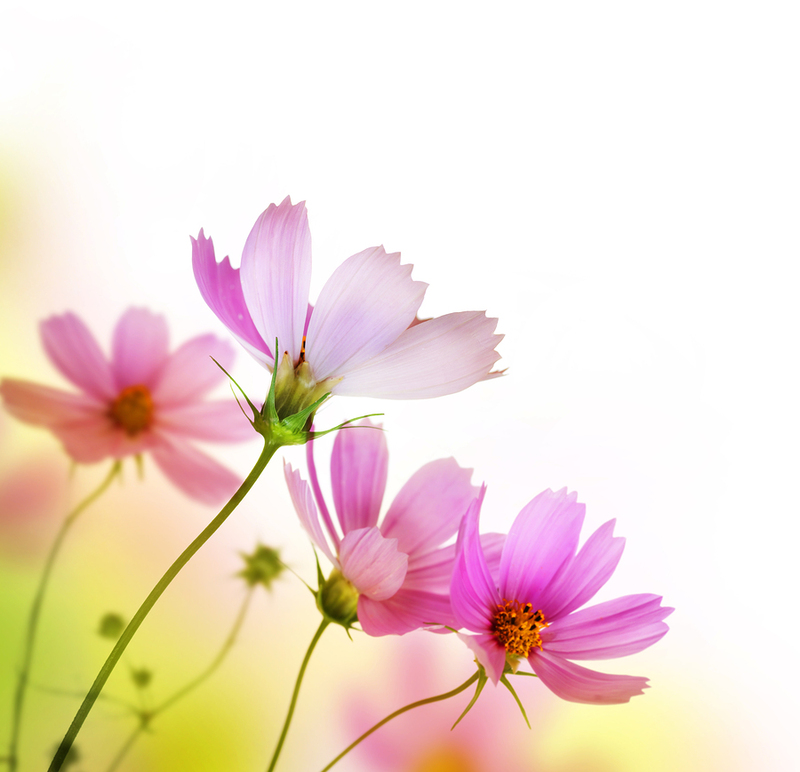 access to Matt’s highly-attuned intuition – which offers you an even greater opportunity to allow yours to blossom and flourish, as well! Q: What if I Cannot Listen to All the Calls Live? Do I Get Recordings of the Calls? A: Whether or not you can attend some or all of the calls live, you will have full access to each call’s playback, and you will also receive all of the mp3 recordings for the whole series to listen to and re-listen to at your convenience. The links are sent out within an hour of the conclusion of each of the calls. And, a final email with the links to all of the recordings in the entire series is sent out to you at the end of the series. Q: Can I join the Angel Academy 5 even if it’s already underway? A: Yes, registration will be open until the last call in the series. If you’ve missed any of the previous calls, you will still have full access to each call’s playback, and you will also receive all of the mp3 recordings for the whole series to listen to and re-listen to at your convenience. The links are sent out within an hour of the conclusion of each of the calls. And, a final email with the links to all of the recordings in the entire series is sent out to you at the end of the series. Q: How Can I Ask a Question? A: You can hit *2 on your phone’s keypad to get into the queue for the chance to ask your question when it is announced that we are taking questions. You can also type them in the box during the webcast. 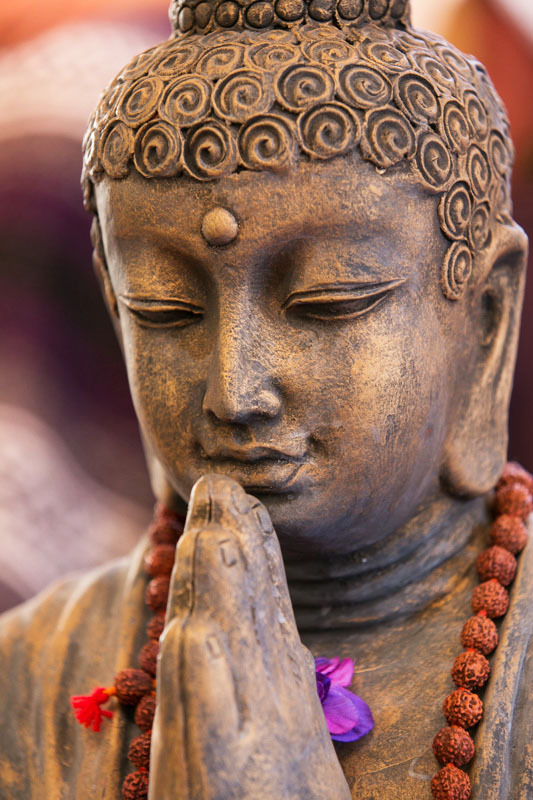 Matt Kahn and Julie Dittmar invite seekers of all faiths, to discover their true divine nature. They travel the world, offering sacred heart wisdom that invites human consciousness into the joy of liberated existence. Their offerings span the breadth and depth of all aspects of the human journey, helping you to fully open up to enjoying life as a cosmic playground. Matt Kahn is a spiritual teacher, mystic, and highly-attuned empathic healer. His spontaneous awakening arose out of an out-of-body experience at the age of 8, and his direct experiences with ascended masters and archangels throughout his life. 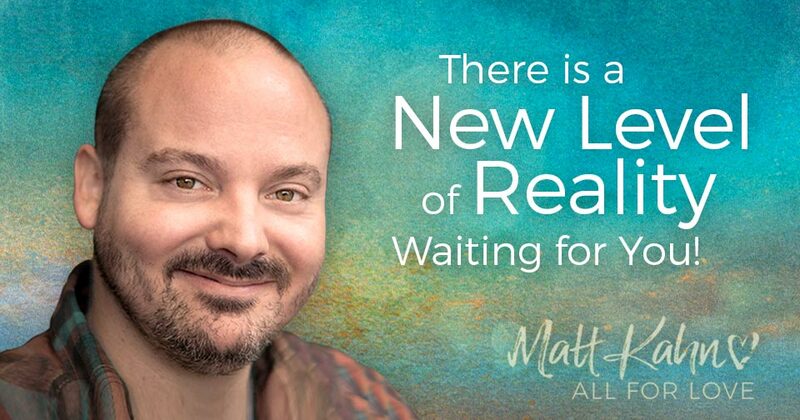 Using his precise intuitive abilities of seeing, hearing, feeling, and direct knowing, Matt serves as a bridge between the mystical realms and the journey of awakening. Many spiritual seekers have experienced amazing, unexplainable physical and emotional healings, and have awakened to their true nature through Matt's profound and loving teachings, and transmission of sacred heart wisdom. When intuitively and energetically guided in the moment, the messages that come through may be delivered with a big dose of heart-uplifting, relieving levity. 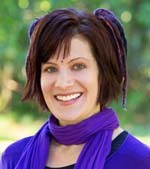 And, as a yoga teacher and sound healer, she specializes in support for awakening to one's true nature, and opening the heart to discover a love that has no end. Her offerings provide grounding for Matt's transmission of energies at their live events. The experience is often described as stress-relief, and gentle, peaceful, restorative relaxation that unwinds the overstimulated nervous system and balances the hemispheres of the brain. She supports awakening and ascension symptoms through the breath (pranayama), sacred chanting, kirtan, drum, harmonium, Tibetan bowls and bells, didgeridoo, and many laughs along the way. Her playful, joyful approach inspires living more fully in the body and in a more expressive, open, free, and loving way.